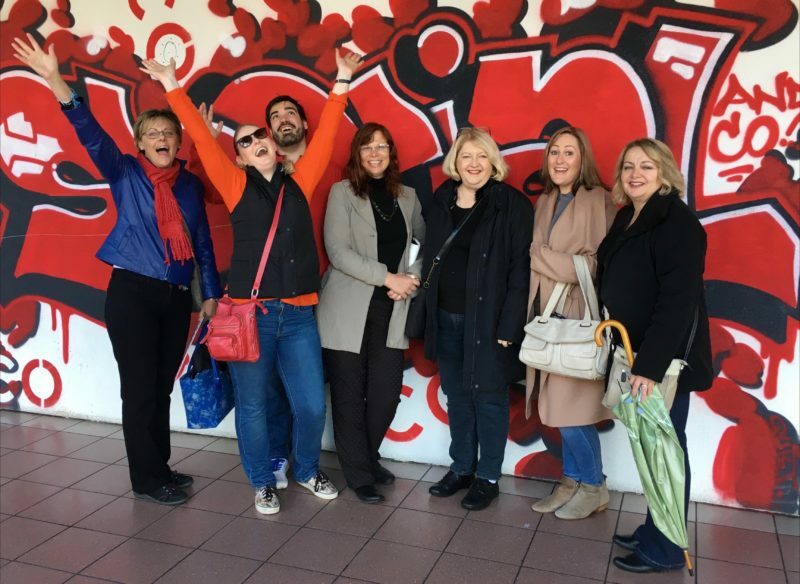 Based on the successful Canberra Secrets publications by Margaret Wade (1999, 2003 and 2018), these small-group tours are the keys to unlocking Canberra’s heart and soul. 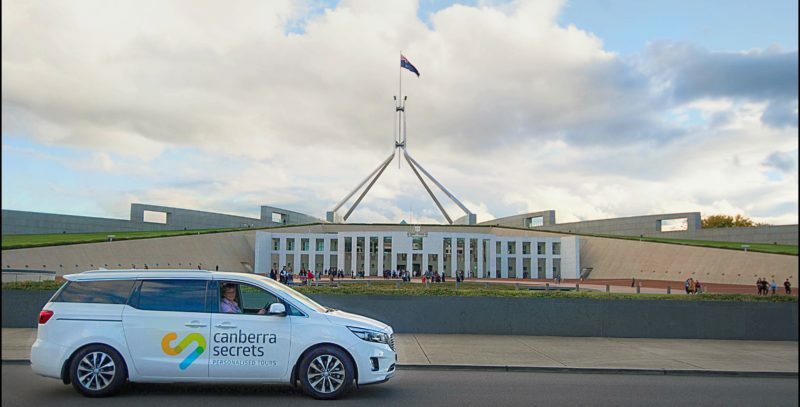 Canberra Highlights Tours by Canberra Secrets Tours, showcase Canberra’s very best. You will see the city’s sights, national attractions, and also get a healthy dose of local secrets. Last Post closing ceremony at the Australian War Memorial. 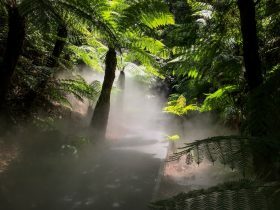 A really enjoyable and fun time, that will leave you wanting to discover more of Canberra Secrets. 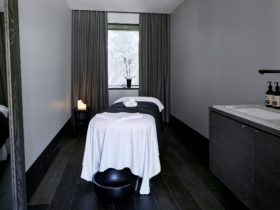 If you’d like something different, please email or give Canberra Secrets a call. You are getting a tour with the very best – passionate Canberran, font of knowledge, author Marg Wade. You’ll discover and see quirky things about Canberra that you won’t learn anywhere else. 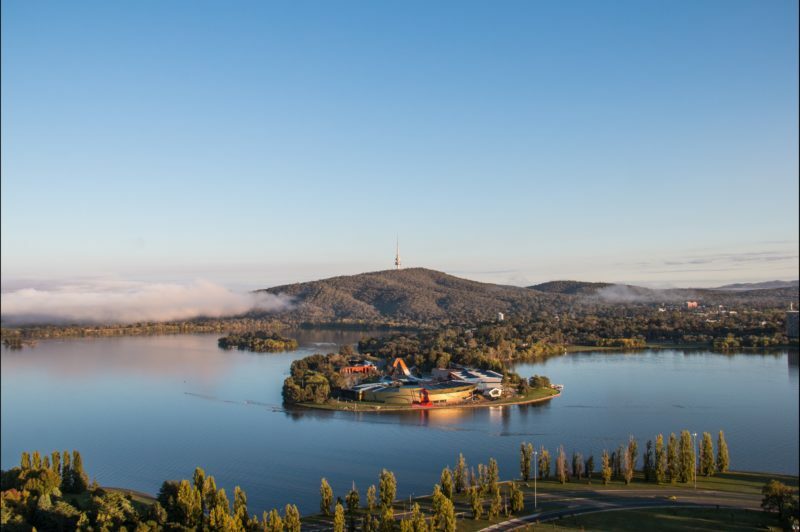 These Personalised Tours are perfect for visitors who simply want to enjoy the best of Canberra, private and corporate groups, new residents, or those with limited time. 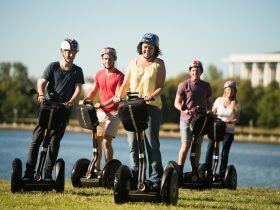 Your tour will be crafted to ensure you enjoy Canberra as the fun, thriving, dynamic city that it is. In Canberra for Floriade and looking for more spring delights? Then jump on board! 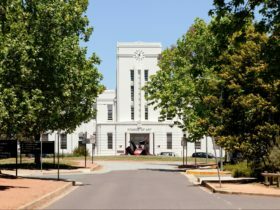 Canberra Secrets is offering these special seasonal small group tours between 15 September and 14 October 2018.